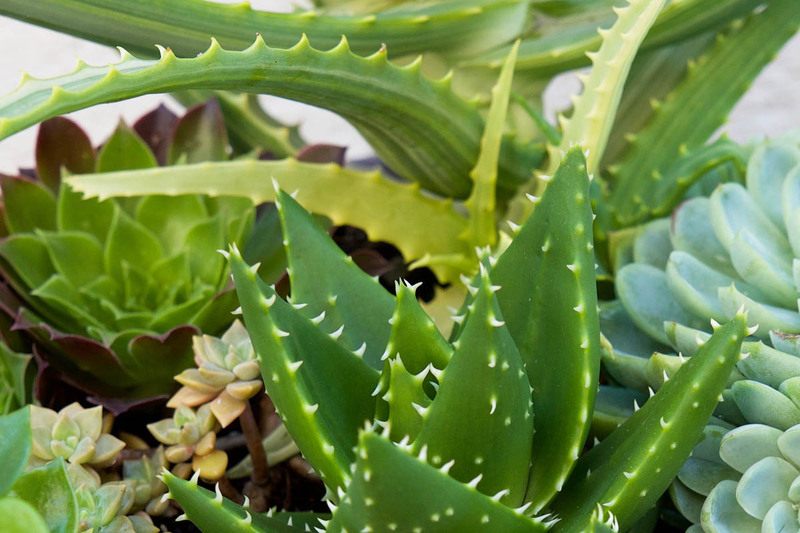 There are over 450 species of Aloe that are native to Africa and Madagascar, they have been used medicinal for 1000s of years. 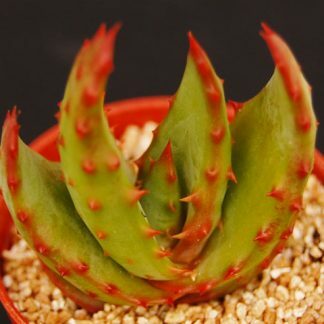 The most well known Aloe is Aloe Vera. 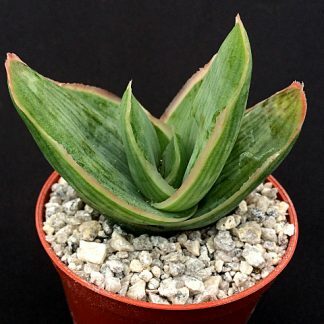 There are many fantastic Aloes that come in all shapes and sizes, they make great feature plants in a rockery, pot or garden. 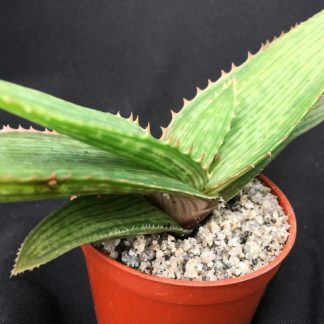 Some Aloe’s can be incredibly hardy such as Aloe striatula (-15). 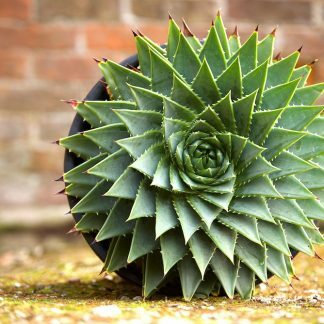 Aloe Polyphylla is one of Surreal Succulents favourite and most popular Aloe due to its architecturally spiralling beautiful growth pattern.